Marketing technologies, AKA ‘Martech’, is where the action is. In 2016, capital investment in marketing technologies was predicted to reach an astonishing $2 billion. It’s like the back seat of the bus, saved for the ‘cool’ kids. In all seriousness though, every digital marketer today uses at least a dozen applications or platforms to help achieve the ultimate goal of capturing quality leads that will eventually convert and stay engaged with the brand. All these tools, technologies and techniques make up what’s known as Martech. There’s no questioning the importance of technology in the day-to-day activities of digital marketing. But there are other questions you must ask yourself to make sure you are achieving the best results, in the most efficient and cost-effective way. Here at Outbrain, we struggled with these same questions. Once, we had multiple teams managing different aspects of our marketing activities: online acquisition, traditional marketing, retention, and engagement. Each team had its own needs and budget, which led to the development of custom solutions that in many cases were not scalable or – even worse – were duplicated in solutions used by other teams. So we made an executive decision. We needed a single point of contact who would understand the entire sales-marketing ecosystem. Someone who could translate the business requirements into successful implementation of processes and platforms. There would be no more of this: “My friend has a great startup – let’s use her product!”, and there would be no more unnecessary and wasteful spending on overlapping services from different vendors. It would now be managed in one place, with one lead and one budget, on an in-house management information system. Every decision we make about any of our existing platforms, such as renewals, or future initiatives, would from now on be driven by the value (yep, ROI) it brings to the company. Once the decision was made, we had to hire that certain someone. The ideal candidate would have a strong technical background in information systems: databases, SQL (not ‘sales qualified leads’, but actual SQL! ), integrations, APIs – the more the merrier. Yet on the other hand, they would have to come from a marketing background, with the ability to understand the terminology and to translate business needs into robust solutions that would eventually increase efficiency and revenue. Sometimes (OK, most of the time), the cost on the invoice is not really the total cost, right? There’s also integrations, automations, and manpower to take into consideration. And when you add it all up, you’ve got the TCO, total cost of ownership. Be prepared to incorporate the TCO as part of your evaluation when you are exploring a technology solution for your business needs. While we’re on the subject of business needs, there’s a really important point that any martech specialist has to consider. Most requests we get from our business stakeholders are about issues they are dealing with today. But it is so critical for everyone to take a step back and look at the bigger picture. Things like strategy, roadmap, what’s next – what will our needs be tomorrow? Today is important. There are challenges to be overcome, and everyday tasks that must be completed. But don’t let that cloud over the longer strategy. After all, martech is for the long haul. 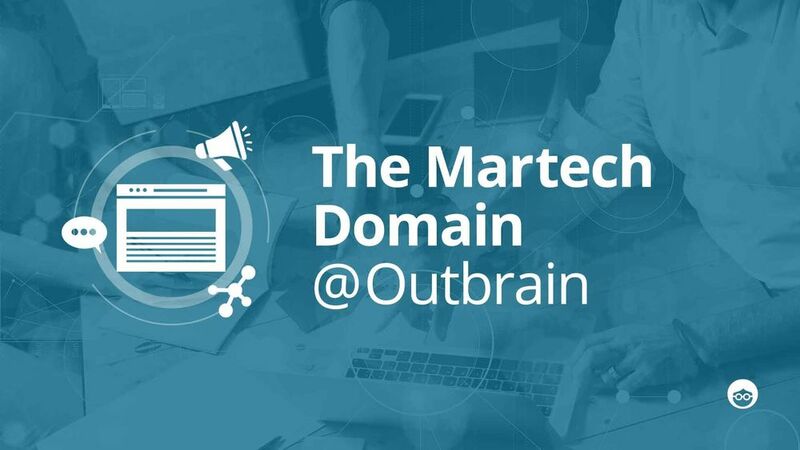 The Martech domain @Outbrain handles day-to-day activities, such as email marketing campaigns, Salesforce processes and integrations, reporting and many more. 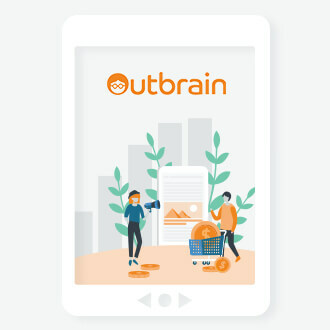 At the same time, we handle strategic, cross-company projects and initiatives, such as upgrading of our marketing automation platform, enhancing our in-app messaging capabilities, and improving our science-driven retention platform. With so many new marketing technologies and advances, the future of martech is bright and exciting. There’s plenty of room for more cool kids at the back of the bus. Hop on! 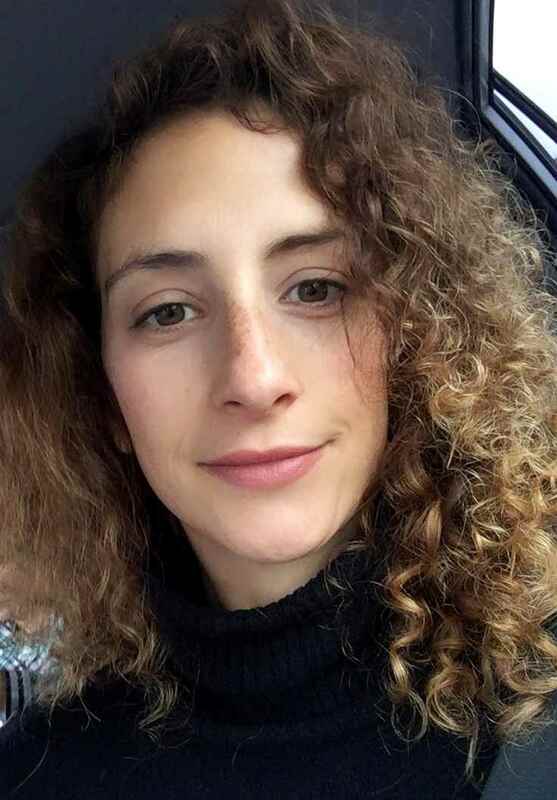 Adi is Marketing Technologies Project Manager at Outbrain, with a track record of designing and implementing various information systems across different verticals. She is an enthusiastic CrossFitter, who would rather flip tires than go to lunch.